Who is the modern day Filipino hero? He’s no Andres Bonifacio nor is he a Jose Rizal. But even without a sword, a gun or a pen, his sacrifice for the country is no less valiant. After all, he carries the aspirations of his family and the country’s economic security on his back. Aptly called as the modern day hero, these 11 million overseas Filipino workers have earned the trust and admiration of employers all over the world. Something we as their countrymen should all be proud of. With this reason, the Commission of Filipinos Overseas, Duty Free Philippines, and Kraft Asia pay tribute to the Global Pinoys that have showed excellence not only in their careers, but also in the initiatives to help their fellowmen in the country, through the Thank You Global Pinoy Awards. The Thank You Global Pinoy Awards is an initiative to search for the most outstanding global Filipino workers who deserve the gratitude not only of their loved ones; but also of the nation as a whole. It was primarily led by the Commission of Filipinos Overseas, the government agency tasked to promote and uphold the interests of Filipino emigrants and permanent residents abroad. The online nominations ran from October 2011 to February 2012, and 10 outstanding overseas Filipino workers have been chosen and will be announced during the Awards Night on March 15, 2012. The Thank You Global Pinoy Awards is our way of saying thank you, and giving recognition to Global Pinoys. We are proud to announce the names of the individuals, who have shown their outstanding contributions to both their employer, and their country,” says Imelda Nicolas, CFO Chairperson. 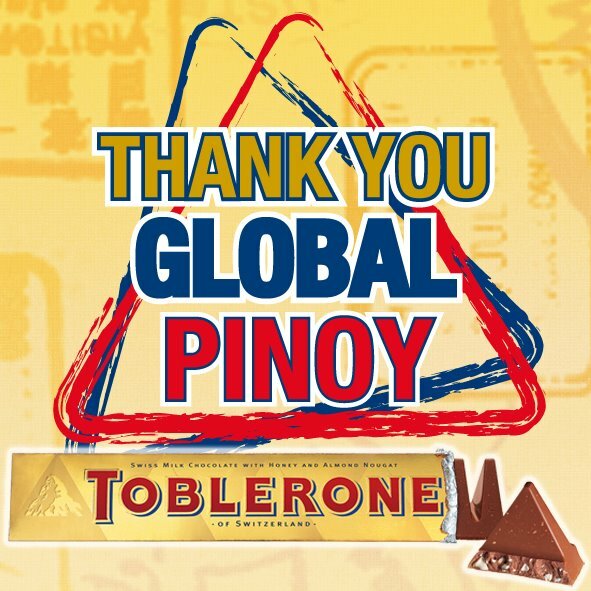 “In its tradition of being the thank you and pasalubong chocolate from overseas Filipinos, Toblerone has initiated this project in order to give back, and give each and every Global Pinoy what they truly deserve—a sweet thank you,” shares Jaya Singh, Region Director, Middle East and Asia Pacific, Kraft Foods World Travel Retail. STATUS magazine is inviting you to join and promote their latest contest, GOING PLACES WITH SKECHERS! 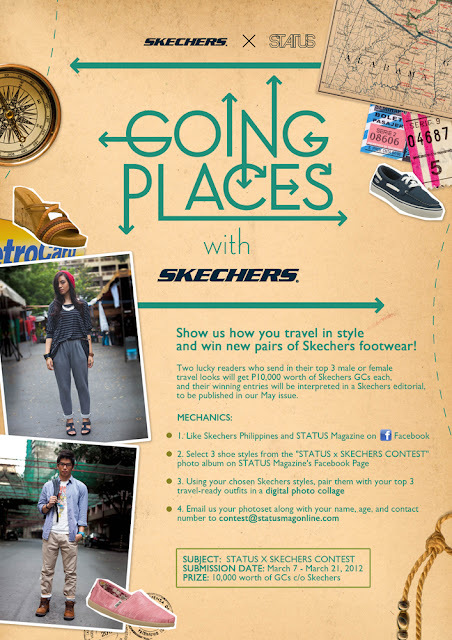 Two lucky STATUS readers will get the chance to win P10,000 worth of gift certificates from Skechers Philippines and have their winning looks interpreted in a fashion editorial, to be published in our May 2012 issue. heritage and Parisian roots. Its universe is extremely feminine, sophisticated yet accessible and is built on Romanticism, Poetry and Parisian Spirit, values which are a source of dreams and emotions. This project is a marriage between the “Kawaii” inspiration coming from Japan, the sophisticated universe of Nina Ricci and the fairy tale world of Nina. 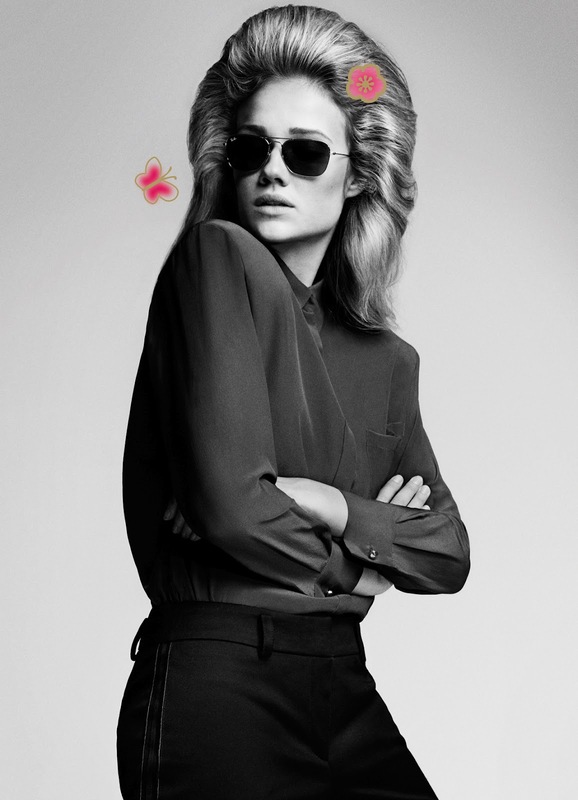 Florrie embodies perfectly the modern-day princess: impertinent, sensual and ultra-feminine. She perpetuates the sophisticated and natural charm of Nina Ricci femininity, with a sparkle of originality and mischievousness. 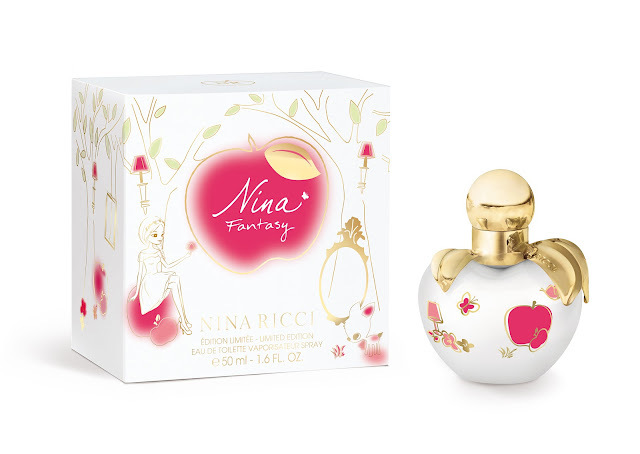 Available in all leading Department Stores Nina Fantasy is exclusively distributed by Prestige Brands Philippines, Inc.